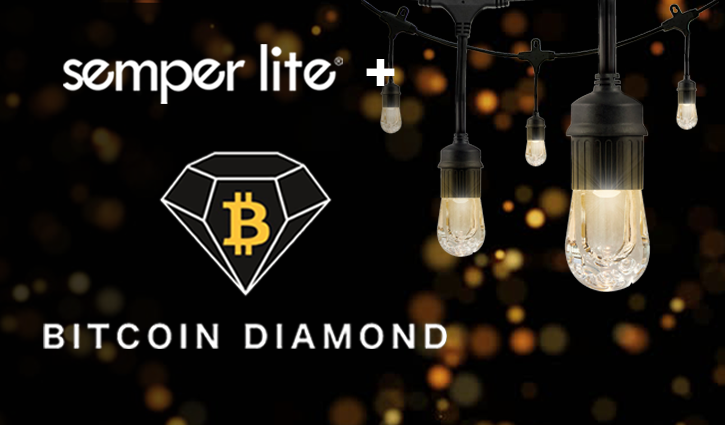 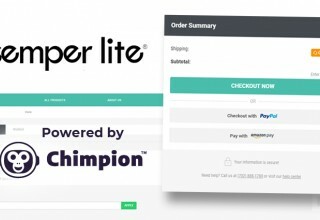 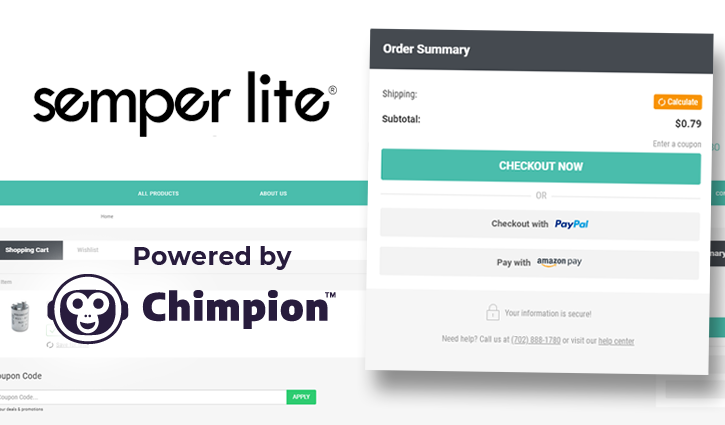 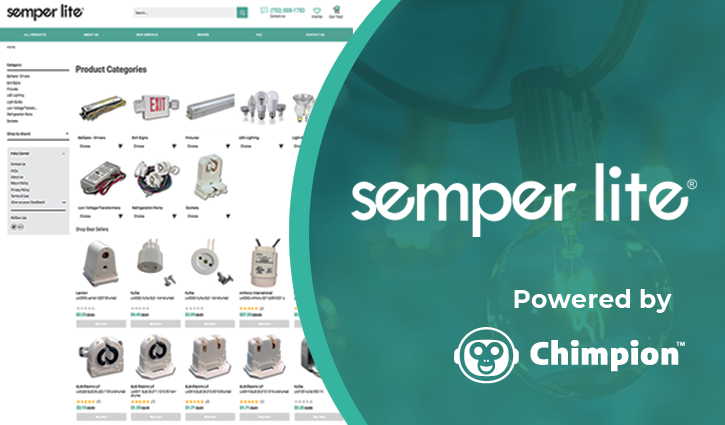 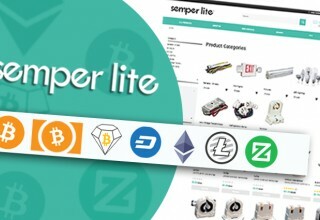 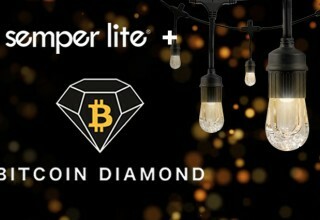 HENDERSON, Nev., February 11, 2019	(Newswire.com) - Online lighting supplier Semperlite has announced that it will accept payments in cryptocurrency, powered by e-commerce project Chimpion. 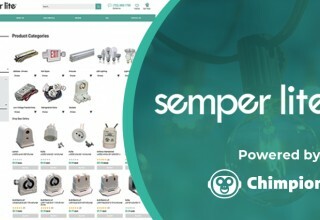 Established in 2007, Semperlite is an on-demand lighting specialty distributor that stocks the items and brands requested by their customers. 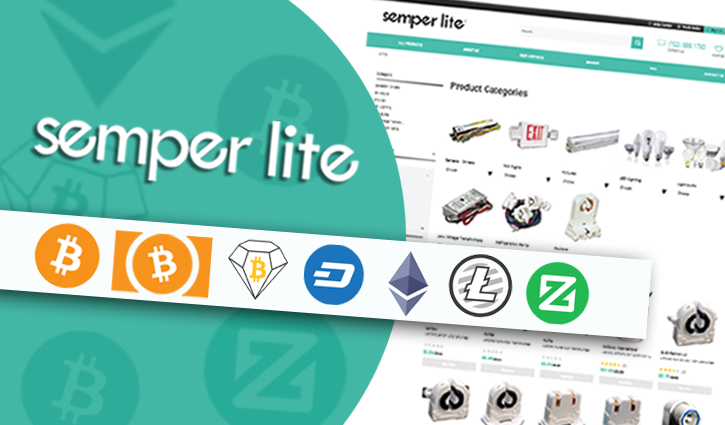 By now accepting an array of coins that includes Bitcoin Diamond (BCD), Bitcoin Cash (BCH), Bitcoin (BTC), Dash, Ethereum (ETH), Litecoin (LTC), and Zcoin (XZC), Semperlite is making its expertise available around the world.